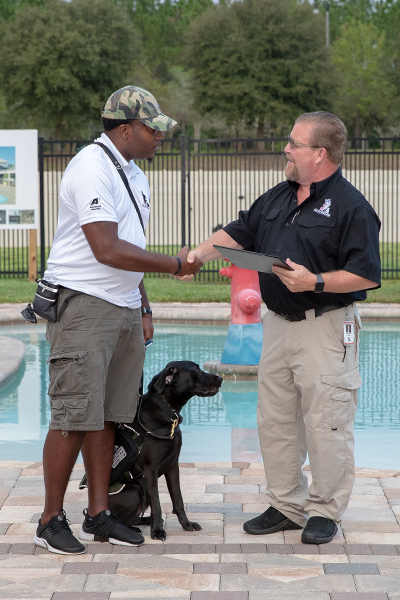 K9s For Warriors is our Veterans Day partner. 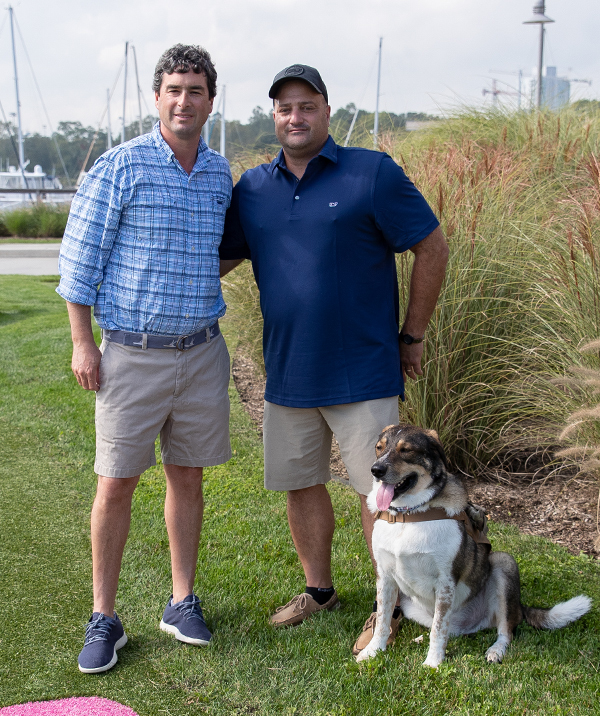 K9s For Warriors is a non-profit program that rescues and trains dogs to be service canines for post 9/11 veterans suffering from PTSD at no cost. Almost 90% of their dogs are rescue dogs. Their primary goal is to empower veterans to return to civilian life with dignity and independence. 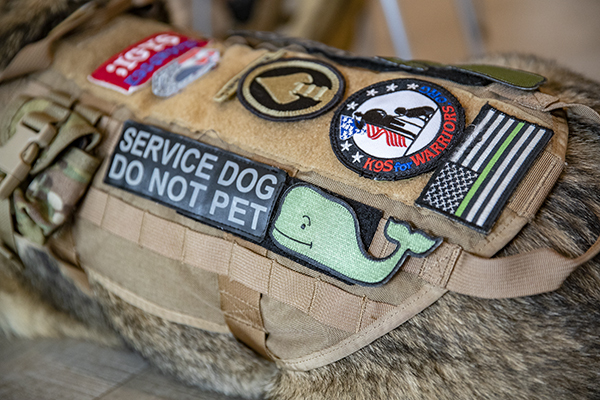 K9s For Warriors was founded by Shari Duval and her son, Brett Simon, who was a bomb dog handler for two tours in Iraq. When he came home broken, all she wanted was to help him. 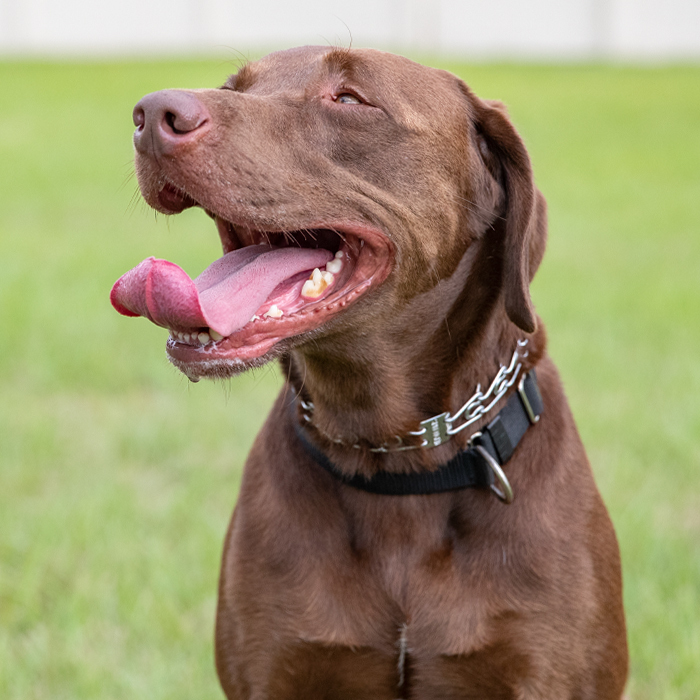 So, she researched K9 therapy until she had enough evidence to suggest that dogs can help mitigate the symptoms of Post-Traumatic Stress Disorder. 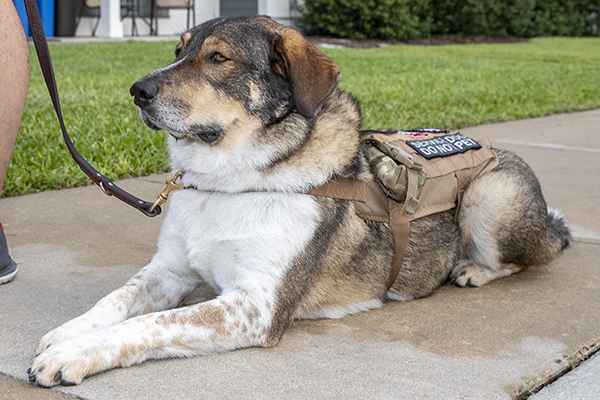 They started up in 2011, and they’re now the nation's largest provider of service dogs to veterans with Post-Traumatic Stress Disorder. 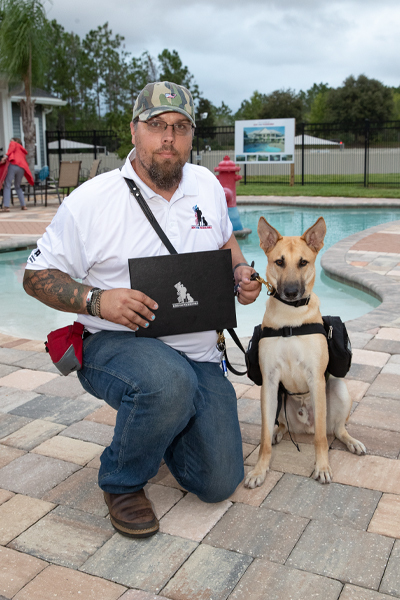 These mostly-rescue dogs train for three-to-six months and are then paired with a warrior for a three-week in-house training program at their facility in Ponte Vedra, FL, all at no cost to the warrior. 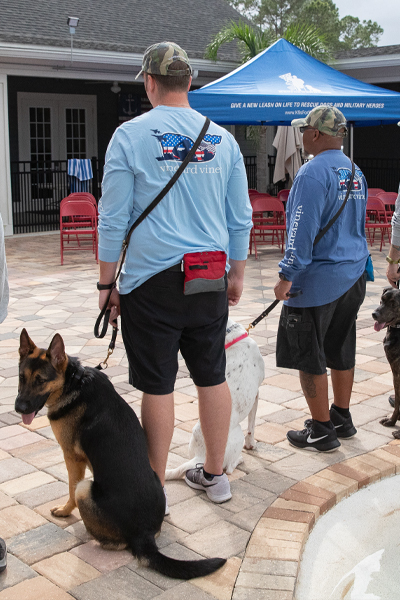 When the dogs are fully trained, they bring up to twelve warriors from all over the place to their facility in Ponte Vedra, FL, all at no cost to the warrior. These new best friends train together from almost the moment that they meet. For three weeks, twenty-four hours a day, seven days a week they work together until graduation—which is when we got to meet everyone! The trainers say that the difference is like night and day. After it’s over, they go home with their furry, super well-trained friend for life. 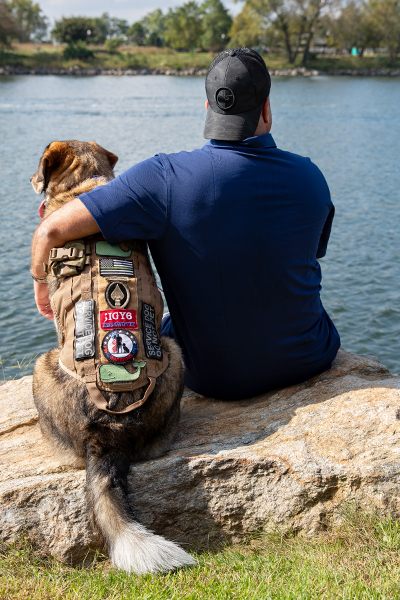 We’re excited to help get this awesome organization’s message out—we owe it to these veterans to make sure that every step they take feels like an Every day should feel this good moment.